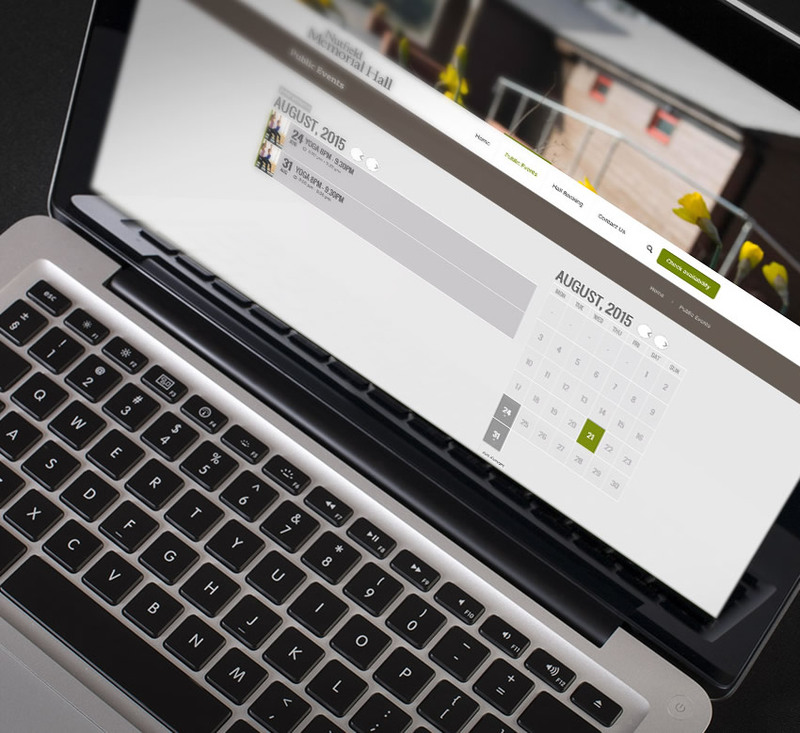 Their previous site lacked the functionality for customers to browse up and coming events, meaning they couldn’t see any details about the services the village hall had to offer, To ensure the new site remained uncluttered and focused, we added a calendar system with a date picker showing upcoming public and private events. 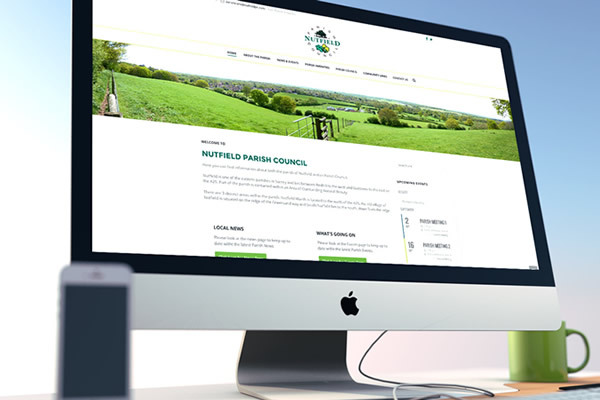 All the website elements are easy for members of the Nutfield Memorial Village Hall to change and update. 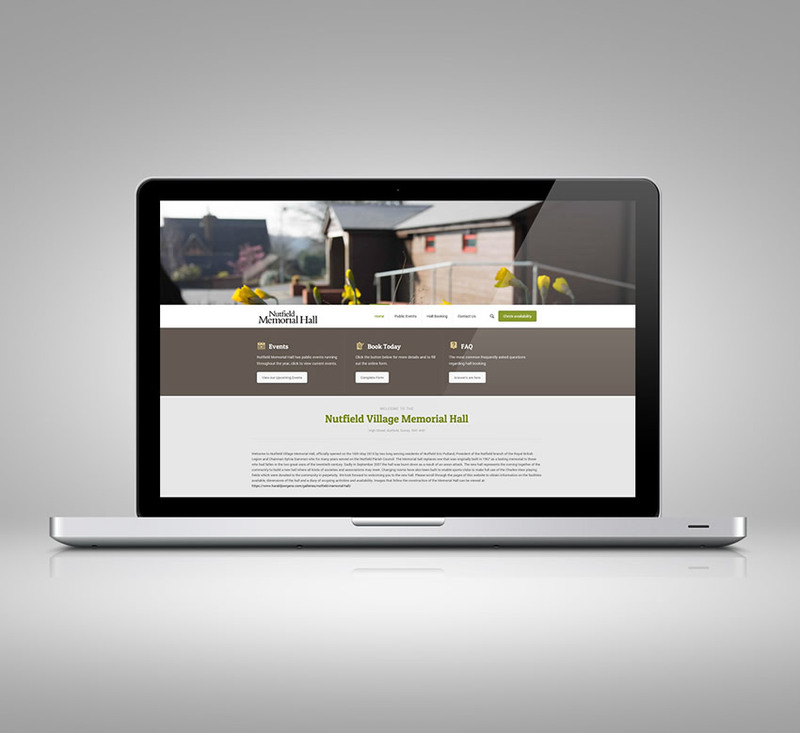 We had just finished building our new Memorial Hall and a new website was needed to publicise the new village amenity. 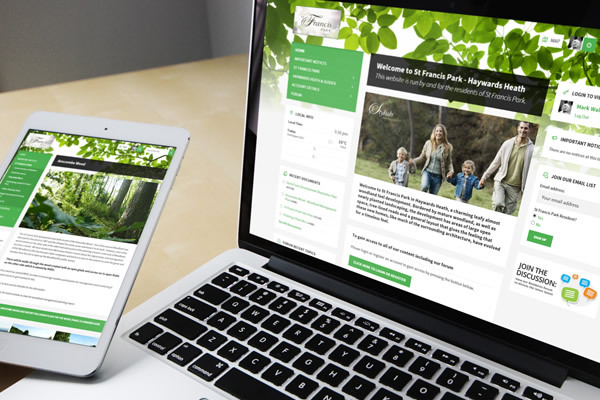 Blue Pixel Design had just completed our Parish website and had produced such a professional piece of work, that it only seemed natural that they should be asked to quote. 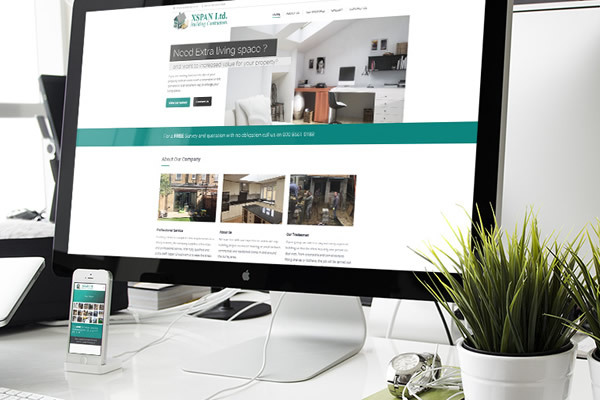 The brief was to produce an attractive website that publicised the quality of the new hall and all it had to offer to prospective users. 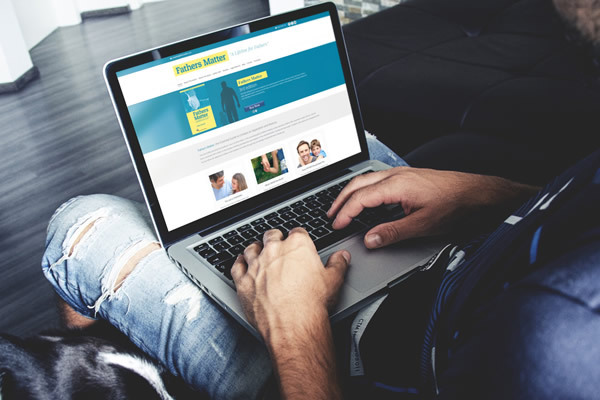 The website needed to be be clear, informative and easy to use. 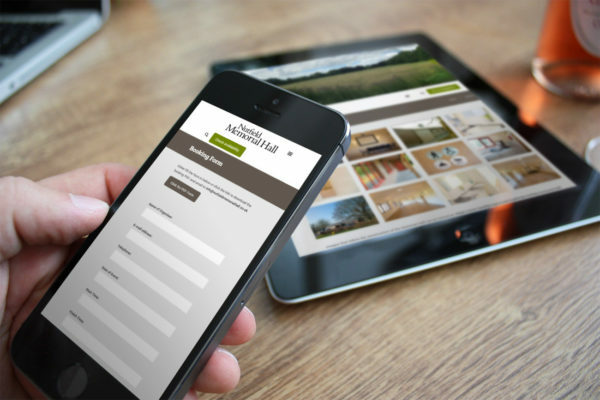 There needed to be an answer on the website to any question that was going to be asked and the prospective user could then make a booking through the site. This has all been achieved and the site is being used as intended. 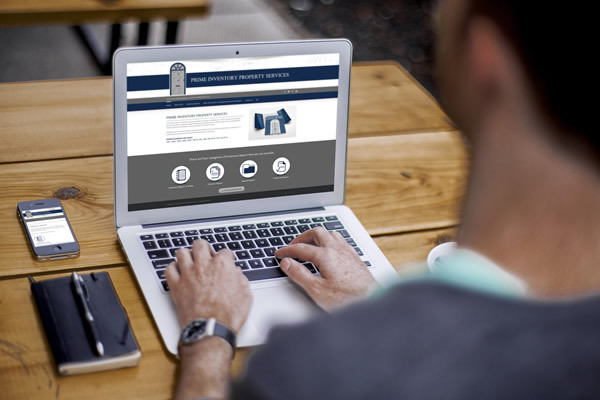 Blue Pixel Design gave us a price for building the site. 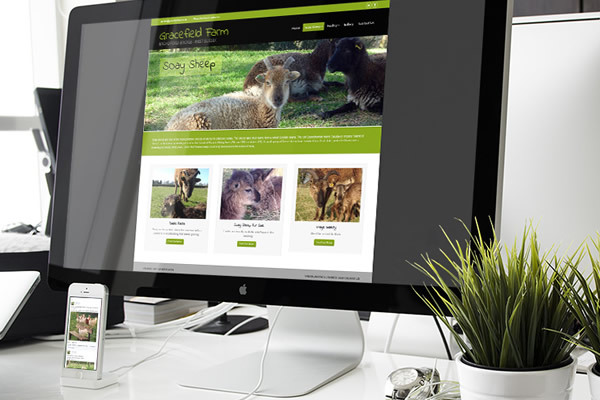 The site was launched on time and the price we paid was the price quoted. A superb piece of work and a pleasure to work with them.